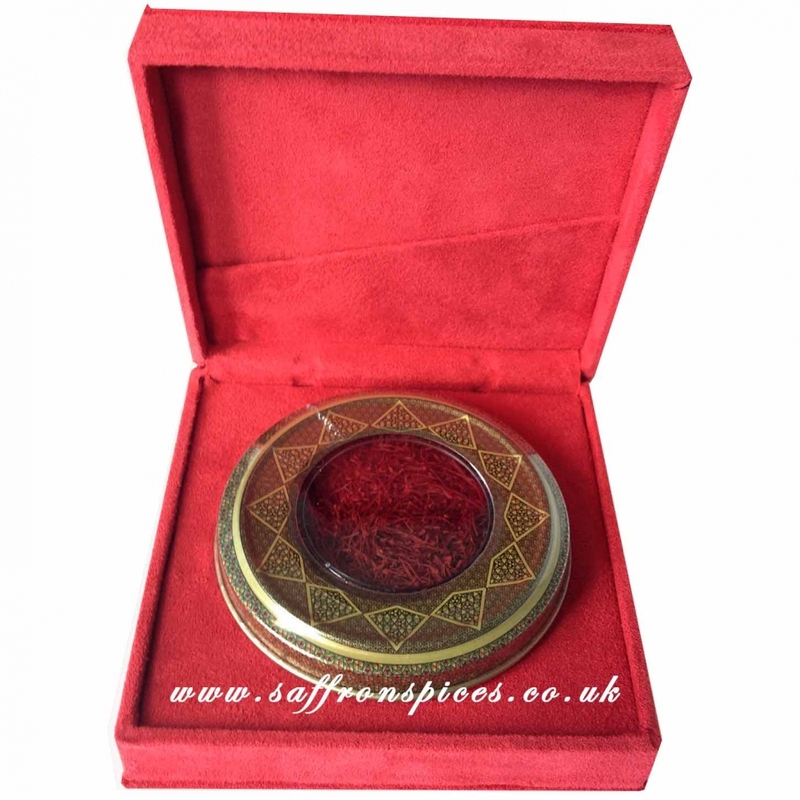 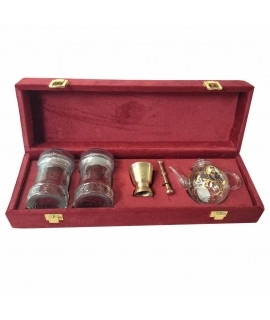 We are delighted to offer you a luxury gift box in red velvet containing a 4.6g tin of grade 1 saffron filaments , a beautiful way to surprise a special someone. 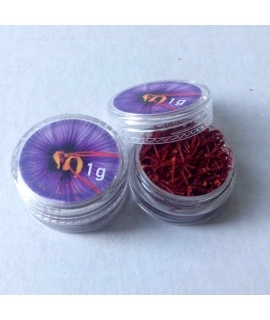 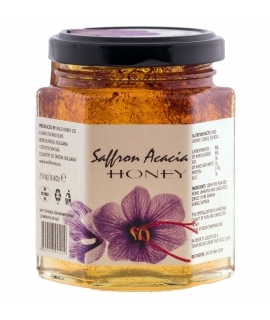 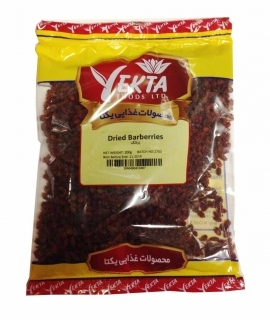 Love the design on this product, very classy and great strong red saffron. 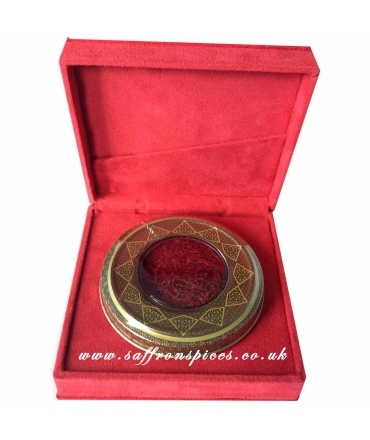 beautiful luxury gift, more than pleased with this !